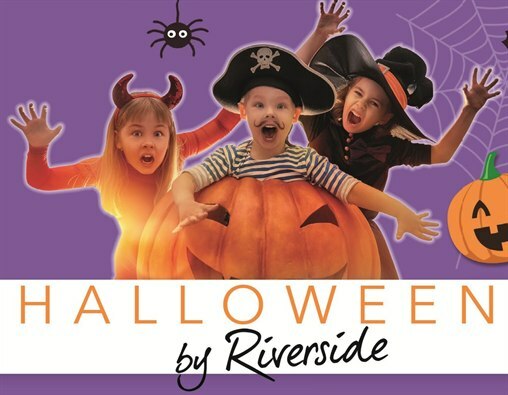 Riverside Hemel Hempstead - Halloweeeeeen! Join us this October for some super spooooky fun! Don't forget your best fancy dress too!